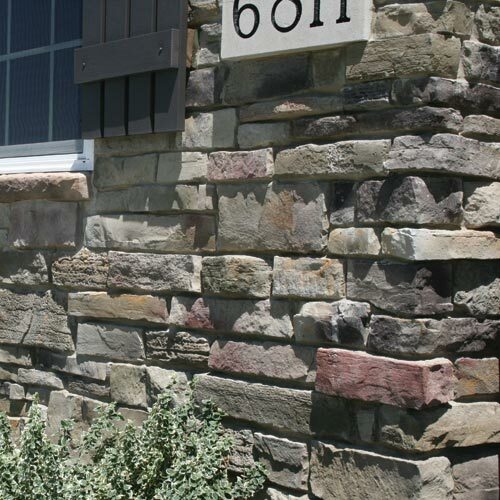 Dutch Quality Sagewood Weather Ledge cultured stone veneer will transform the interior or exterior of your home. 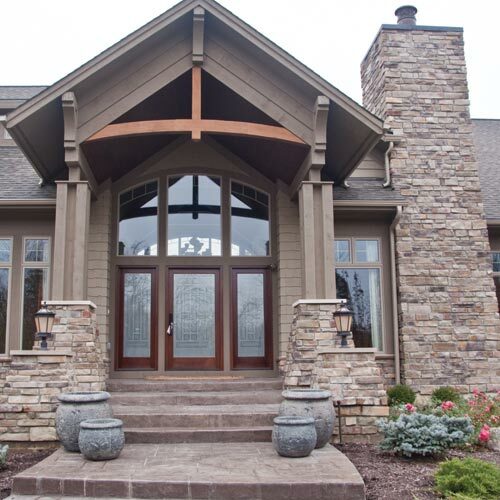 The sage green brings out the earth tone greys and tans in this profile. 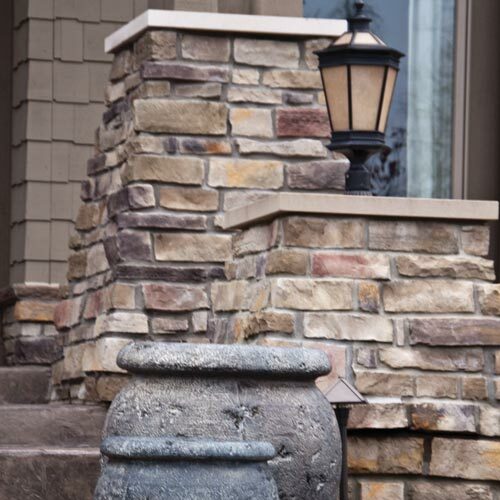 With all DQ Weather Ledge profiles, the moderate shadowing brings a wonderfully rich texture to your cultured stone veneer installation.